From snowstorms, sinkholes, and earthquakes to tornadoes, thunderstorms and hurricanes, natural disasters happen around the globe. Some are unpredictable and strike without warning, but even those that are anticipated, thanks to meteorological technologies, can have incredibly devastating effects, often worse than predicted. Hurricane Sandy wreaked havoc along the Northeastern U.S. during October 2012, and one Tarrytown, N.Y. resident — who also happens to be an attorney — felt that Con Edison, his local electric company, did not restore power quickly enough and gave residents false information about the situation. His neighborhood was without power for several days while live wires were exposed, so he filed a lawsuit against the utility company. Governor Andrew Cuomo agreed with the claims and formed a special commission with subpoena power to investigate utility companies in their handling of recent storms. The state of New Jersey was also affected by Sandy’s wrath, and government officials decided that local gas stations and hotels were overcharging in the hurricane’s aftermath. The state sued two Newark, N.J. gas stations and five others in nearby cities and towns as well as a Howard Johnson motel for price gouging, defined by N.J. law as raising prices by 10 percent or more during a state of emergency. The violators in question face severe penalties if convicted. Lady Gaga went gaga when a Michigan-based legal network questioned the pop sensation’s philanthropic efforts and claimed that she was overcharging fans and profiting from wristbands that she designed and sold to help victims of the 2011 Japanese tsunami. Wrongdoing was never admitted, but a mutual conclusion was reached when Gaga agreed to donate funds to a charity benefitting tsunami victims. Nebraska state senator Ernie Chambers took things to a whole new level when he filed a lawsuit against God for allowing natural disasters to happen in Douglas County, N.E., not because he isn’t a religious man or because he had any personal issues with the Lord Almighty, but in an effort to fight bills that could possibly restrict “frivolous lawsuits” from being filed in the future. The case was thrown out of court after a judge determined God was not properly served due to his unlisted home address. Chambers filed an appeal, which was also dismissed. Lawsuits against Mother Nature aren’t a recent trend. In 1958, the roof on a two-story garage collapsed after a heavy snowfall and destroyed the one-story warehouse located next door. The garage owners felt that 24 inches of snow was an act of God, yet the warehouse owners wanted proof that the weather was the cause, not the garage owners’ negligence. They went to court over the incident in 1962, and a jury agreed that the garage owners were not responsible for the warehouse damage. Six Italian seismologists and one government official were found guilty of manslaughter after they failed to issue warnings about a massive earthquake that killed over 300 people in a seismically dangerous zone in Italy. A class action lawsuit filed by a Mississippi trial attorney was an effort to force utility companies to foot the bill for damages caused by Hurricane Katrina-induced flooding. The reasoning behind the suit? Fossil fuels and chemicals may contribute to global warming, which are believed to affect weather patterns. The long-running case was heard multiple times and finally dismissed by a federal judge. If the above-mentioned examples are any indicator, attempting to sue Mother Nature often winds up being a waste of time for all parties involved. 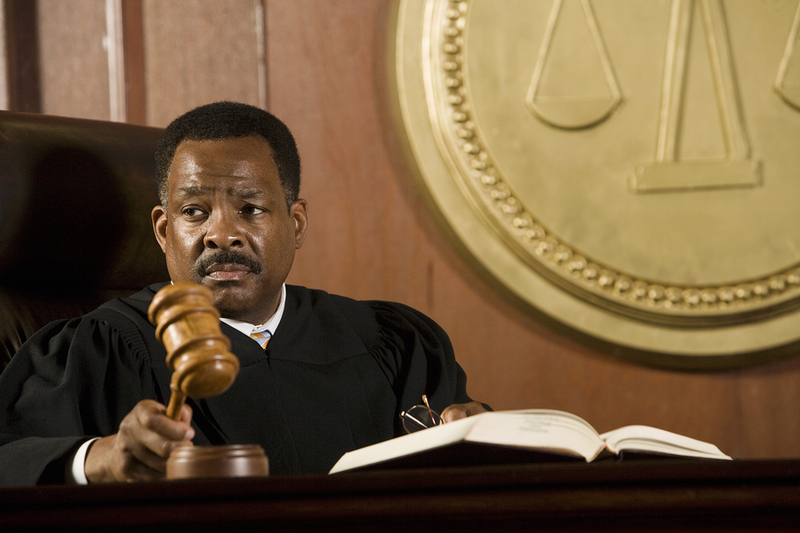 Not sure if you have a valid lawsuit on your hands? Consult an attorney for legal advice. Jon Reiter works with Mike Hulen, a Denver personal injury attorney specializing in car accidents, drunk driving accidents, boat and jet ski incidents, airplane accidents, brain and spinal injuries and other personal injury claims.